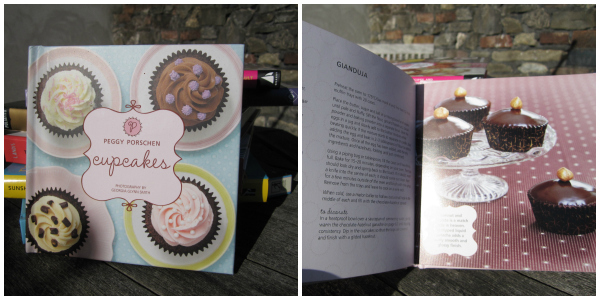 My cousin who I do all my cookery course and restaurant eating with kindly sent me the dainty Peggy Porschen book on Cupcakes. I love me some cupcakes so this was a perfect present for me. I can’t wait to try my hand at make the gorgeous sounding Pecan Pie and the hazelnut rich Gianduja Cupcakes. Stay tuned my attempts of these beautiful miniature treats. Me and my cousin are planning on paying Peggy Porschen’s bakery a visit on our next trip to London. Keeping with the cupcake theme. I thought I needed to pimp my piping techniques for my cupcakes, rather than just splodging on the icing in any old way. Bridget Thibeault’ s Cupcake Decorating Lab is the perfect remedy for this problem. 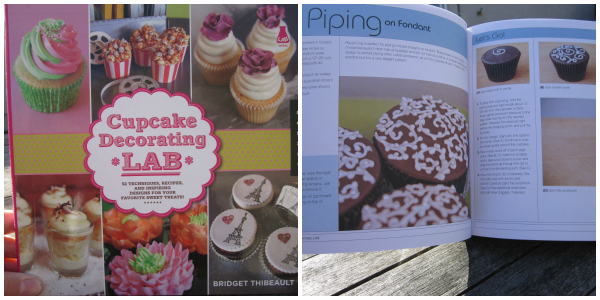 Piping techniques, flooding and crafting all sorts of fun toppers for all occasions. I like the idea of using icing pens to decorate and draw on the cakes. Great for my artist friends! In May I have the great honour to make my brother’s wedding cake. No pressure. What better excuse do I need to add another collection beautiful book to the collection? They fancy a less traditional fruit cake for their big day which this book is full of. It was recommend by one of my Foodie Penpals to try out and it’s been a valuable tool for all the prep to create the second only ever wedding cake I’ve made for two of the most important people in my life. 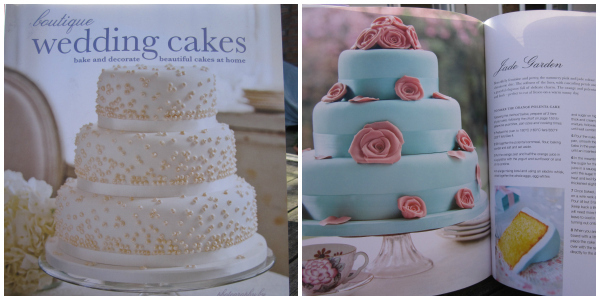 Boutique Wedding Cakes by Victoria Glass is perfect handbook to help you deliver on the day. 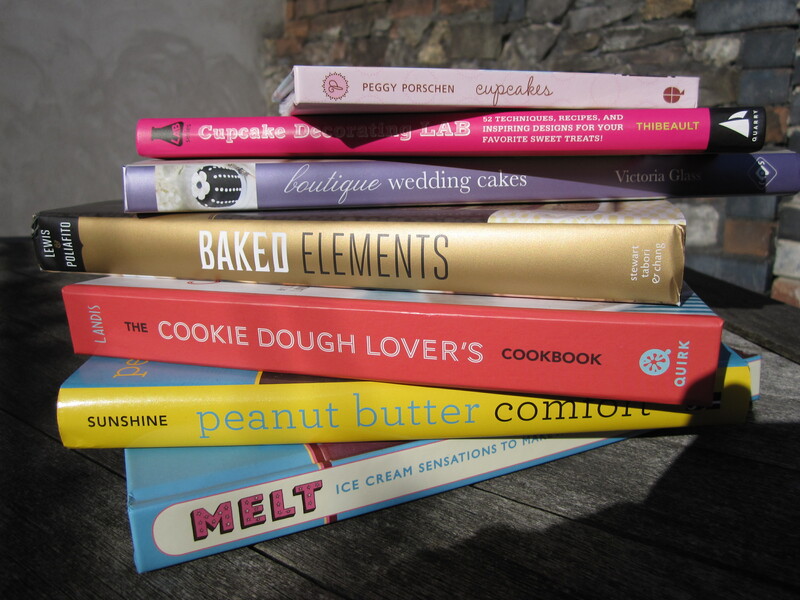 By now you can see I love adding more baking and sweet treat books to my collection, a jewel in the crown now is Baked Elements by Matt Lewis and Renato Poliafito. A beautifully photographed book, that just screams to be flicked through and drooled over. 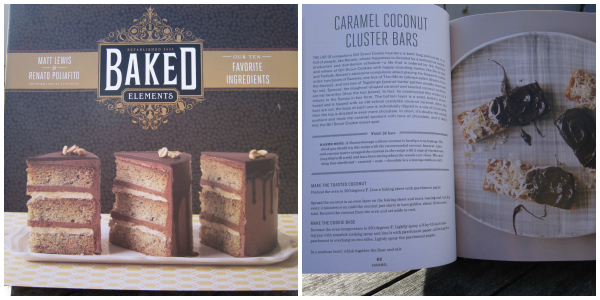 Chapters broken down by 10 different baking ingredients such as Peanut Butter, Caramel and booze, you know you’re in for a full on flavour explosion. I just need to plan a trip to New York to try out their bakery in person. My mum is an amazing baker and so was my grandmother’s. I think part of the magic is the chef perks. Crispy bit of chicken skin here, a quick taste there or more importantly, getting to lick the cake beaters covered in batter while the cake or biscuits are baking. If you can restrain yourself for long enough but love all things cookie dough then The Cookie Dough Lover’s Cookbook by Lindsay Landis is the book for you. Cookie Dough Doughnuts. Cookie Dough Wontons. Cookie Dough Pizza. These are things that dreams are made of. I love peanut butter. I mean I loooooooooooove PEANUT BUTTER! So a book dedicated to the wonderful stuff needed to be in my collection. I needed more recipes than just eating it off the spoon. 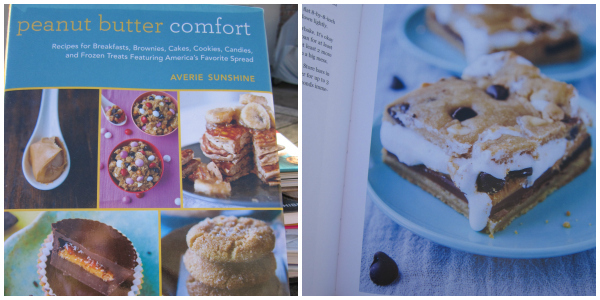 Peanut Butter Comfort by Averie Sunshine comes from Averie Cooks blog which is packed with even more scummy peanut butter recipes such as Triple Peanut Butter Cookie Pie. Damn, that sounds good. After the glorious Summer we had, I’ve been addicted to making my own ice cream. 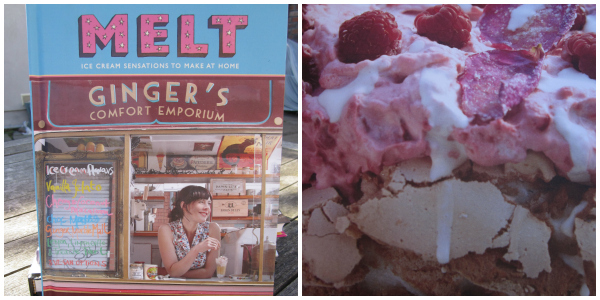 Melt by Claire Kelsey gave some great inspiration such as Easy Berry Ripple and to even more adventurous flavours such Sloe Gin Fizz, Marmalade on Toast and even more adventurous Olive Oil and Smoked Sea Salt. Just about to dust of my machine and fill up my freezer with some amazing flavours. Is there any books you think I should add to my collection?